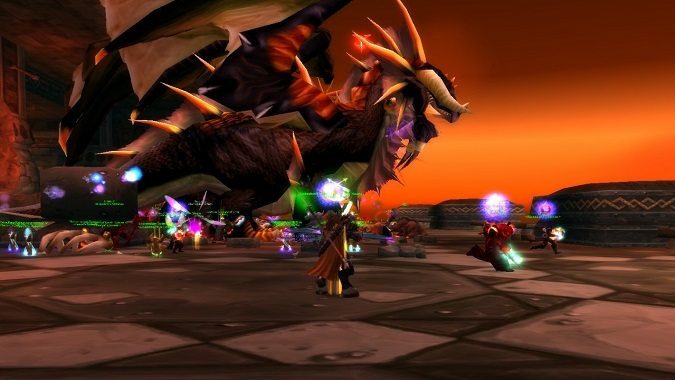 The most asked-questions about WoW Classic are what content will be available after its release next summer and when will additional vanilla content be released? 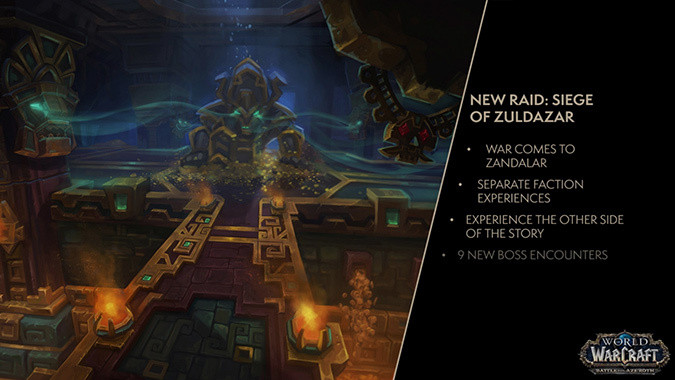 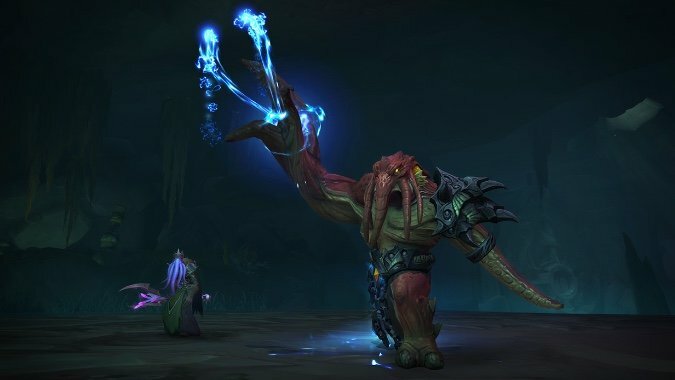 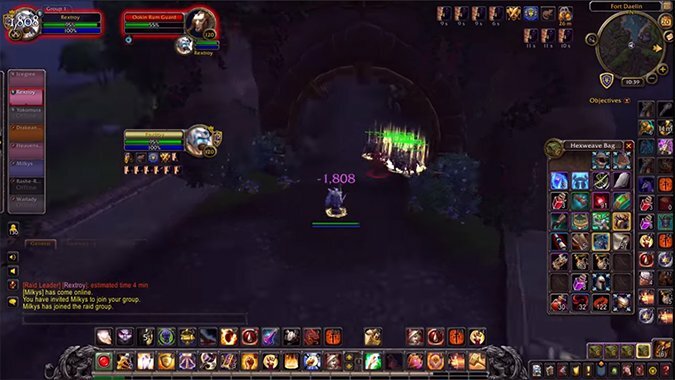 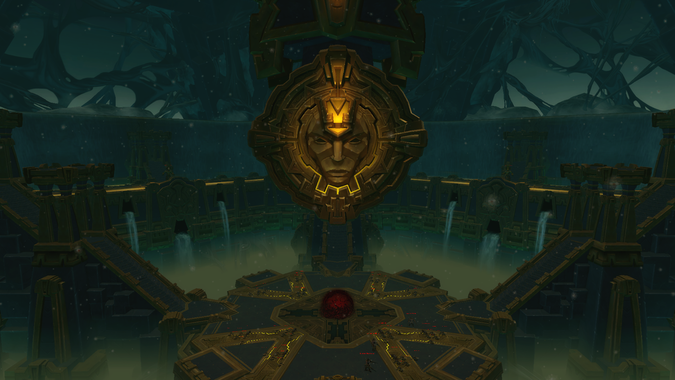 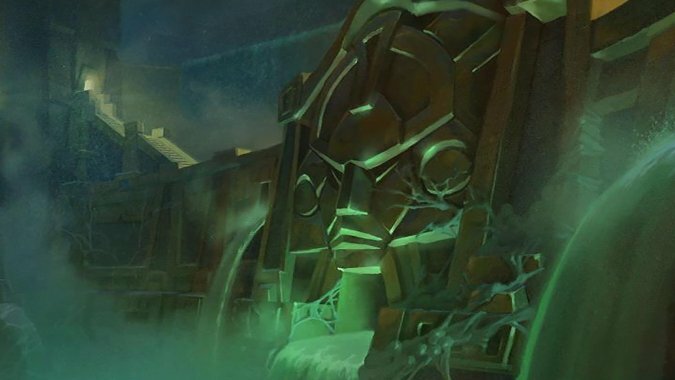 In today's World of Warcraft livestream, Game Director Ion Hazzikostas revealed the plans for upcoming raid content in patch 8.1 -- turns out, we're getting not one but two raids! 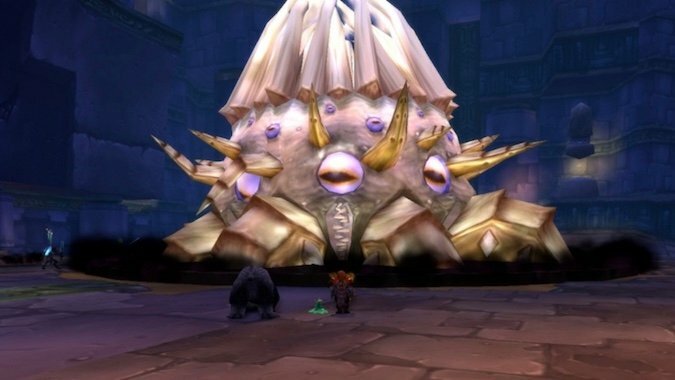 How do you get ready for raiding? 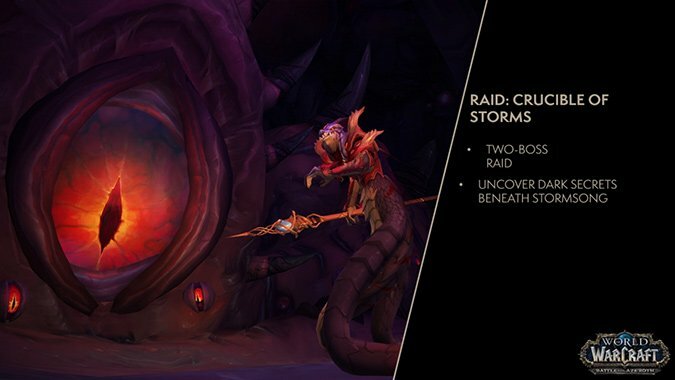 It's been a little over two weeks since Battle for Azeroth launched, and that means that the first raid is about to open!